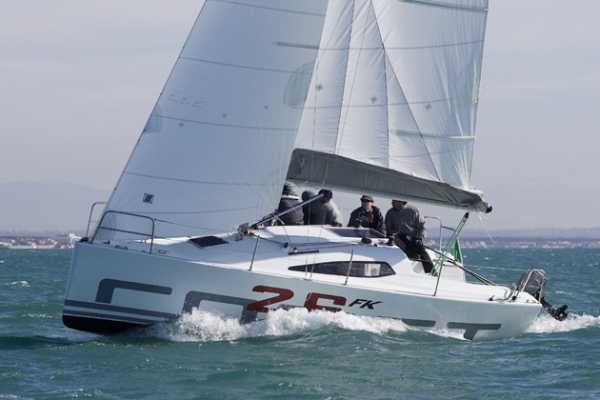 The “Comet 21” project is based on the idea of a mass production, high performance, fun sports boat, of a reasonable size and price, targeting an extended range of customers from beginners to skilled racers avid for technology and competition. 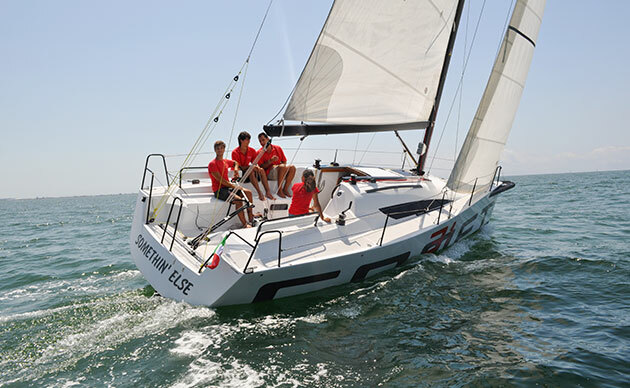 The Comet 26 is Sergio Lupoli’s brainchild and aims to complete Comar Yachts’ small boat range. 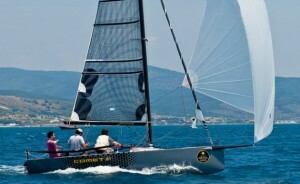 The goal of the Fiumicino Yard is in fact to offer a series of yachts that are small but are excellently built.